New corporate career sites are sprouting up that are less copy-intensive, more mobile-friendly, more video and photo heavy, and easier to navigate. Value City Furniture, familiar to Ohioans in particular, launched with a popular trio of features: video, employee testimonials, and mobile responsiveness. It got help from the agency NAS Recruitment Innovation. OfficeMax launched a new careers site for New Zealand. BankingOnMyCareer, interestingly, is a new JPMorgan Chase site, listing financial-sector jobs in New York, at multiple companies. CDW is an IT products-and-services company with about $14 billion in revenue annually, and a new, mobile responsive career site. Jen Sommesi said the IT company wanted to keep things (like searches) simple; hence the “what” and “where” search bar you see. She says “heavy copy” was replaced with smaller bits of information. Like VMWare and Cisco, it scrapped the stock photos in favor of real live employees. 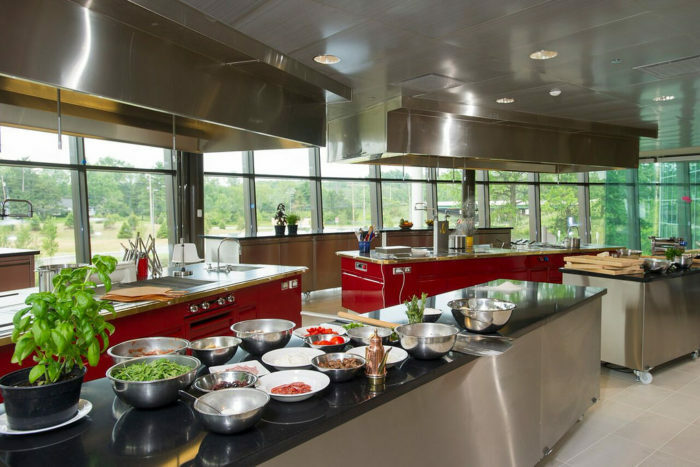 Nestle (R&D area for chefs, pictured above) is out with a new career site for the U.S. Among the interesting features worth checking out is the “Ask Nestle” section for job seekers to ask current employees questions.